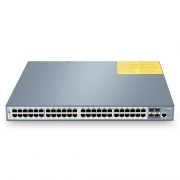 S1600-48T4S managed 48-port PoE+ switch comes with 48x10/100/1000Base-T RJ45 Ethernet ports, 1x console port, 4x 10G SFP+ slots. 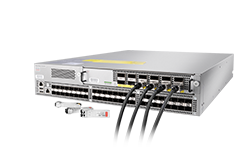 This L2+ managed 48-port Gigabit switch provides a reliable infrastructure for your business network. 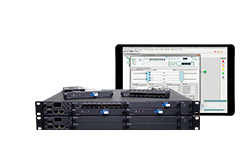 It offers enterprise-class features, High-performance of both hardware and software , stable and reliable rapid spanning Tree Protocol (RSTP), free configuration, Strong network security, Convenient management and maintenance. 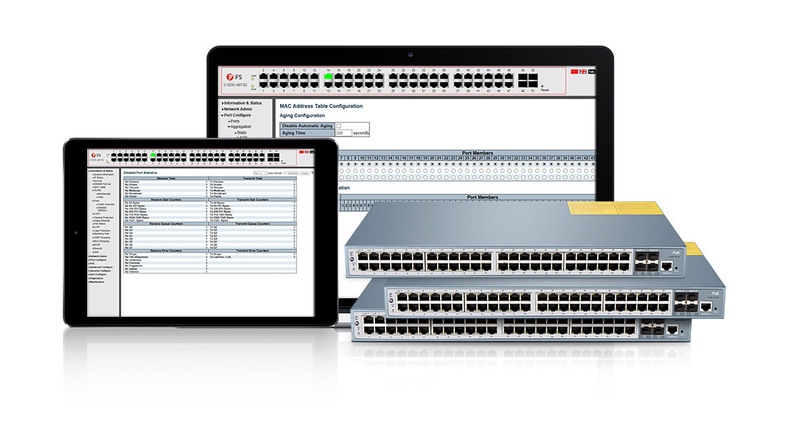 The PoE switch can automatically identify the connected devices whether compatible with IEEE 802.3af or IEEE 802.3at standards, and then supply power for them. 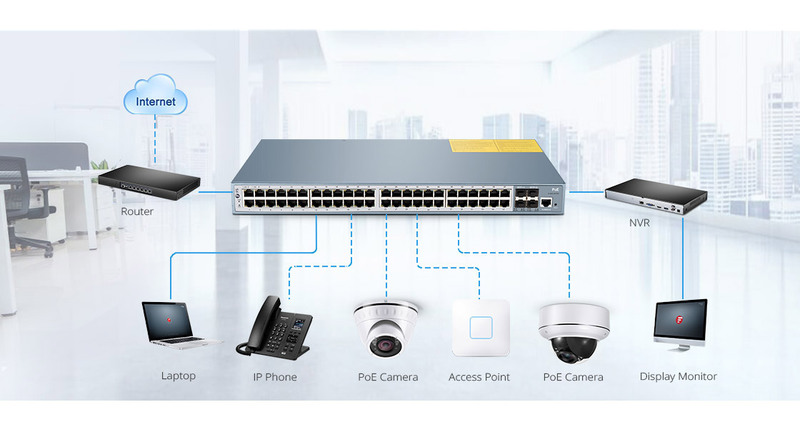 The PoE switch makes it easier to deploy wireless access point (AP) and IP-based terminal network equipment with PoE technology. FS PoE+ Gigabit Ethernet switch comes with a 4-years limited warranty, including any quality problems during the free maintenance. • Support dynamic or static binding by users' definition, etc. • High quality tantalum capacitor features long service life, heat-resisting, high accuracy, non-flammable, excellent frequency etc. 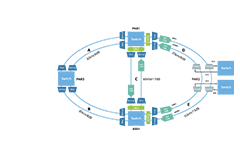 Small and medium-sized businesses can get cost-effective networking solutions without sacrificing enhanced usability and strong performance because of the integrated L2+ features such as 802.1Q VLAN, QoS, IGMP Snooping and Static Routing. 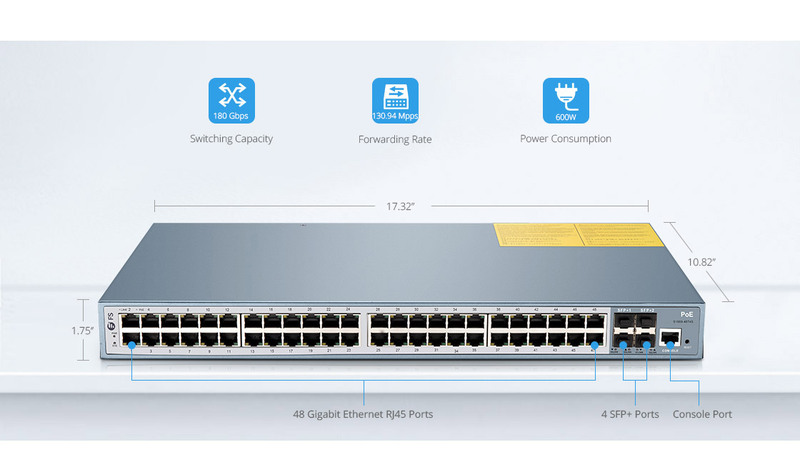 S1600-48T4S Gigabit Ethernet PoE+ Switch with an enterprise-grade high-quality hardware design ensures stability and longevity for PoE+ Series on your networks. 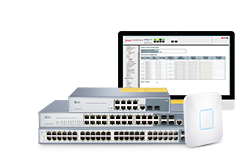 FS software provides the common and easy-to-use web browser-based management GUI, available command set to manage our PoE+ Ethernet switches. We've had this switch installed since April 2018. 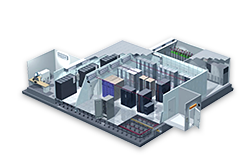 It's in an air-conditioned warehouse area, and almost no fan noise is heard (not that we noticed it to begin with). 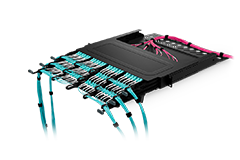 There's absolutely no way you're going to get such a solid 48 port PoE managed switch with a 4-year warranty from any other reputable company at this price. Would definitely buy FS PoE switch again. 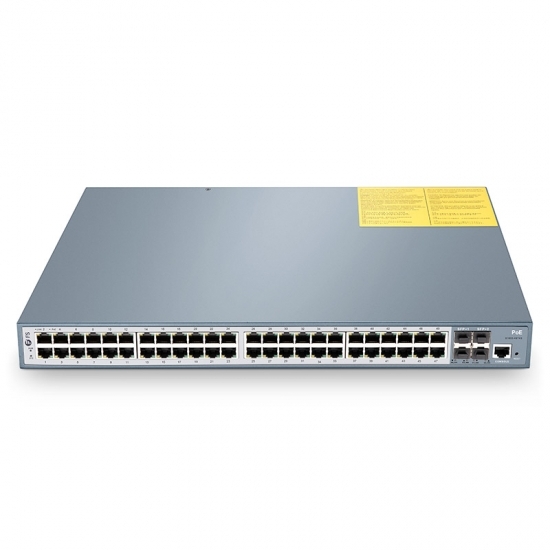 Inexpensive compared to Cisco, Dell, HP, etc.. FS PoE switch support was surprisingly easy to work with and the technician easily to help me to solve my problems. They even followed up with me after the installation to ensure all was running well. No cons thus far. Will update later if problems are encountered. I purchased this switch with the sole intention of adding a camera to my NVR surveillance system. After running the cat5e and mounting the camera, I plugged in the PoE switch. I then plugged in the cable that runs from my NVR to a non-PoE port and then plugged in the cables for the cameras in the PoE ports. Too easy. 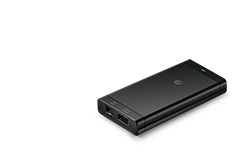 The NVR recognized the cameras and automatically resolved them. It couldn't have been easier. I keep this switch in the attic above the garage and the heat doesn't seem to affect performance at all. We have installed 15 of these and out of the 15 we have had 5 bad switches. The ones that work work well? We ordered and installed 20 switches and out of twenty we have had 3 bad so far. The ones that worked work well? Does what it's supposed to do. Had an IT guy set it up for our small business. Love this switch. Runs all the things I need and even the ones I plan to get. Even though I have to run the FS software to configure it's still easy to set up. My first FS switch and I will buy more. 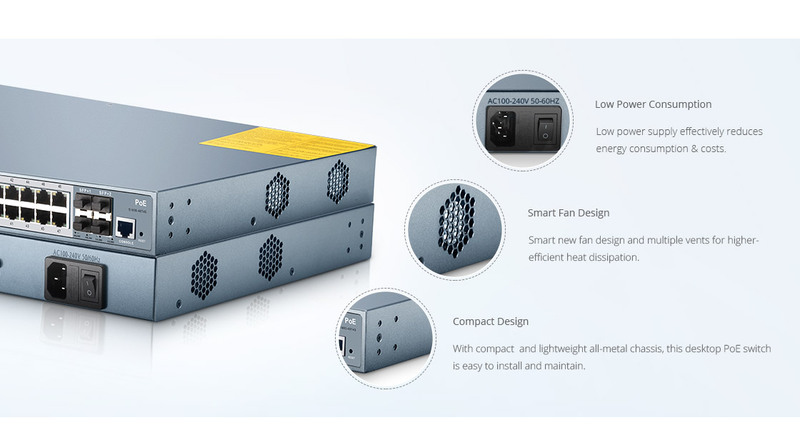 By the way, make sure it is located away from quiet work areas as the fans will be a bit louder when warming up. 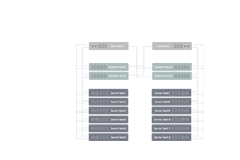 Easy to configure, POE-sensing, Green capabilities, quiet for a rack setup.